Every little boy and some little girls are mad about machines and particularly farm machinery. 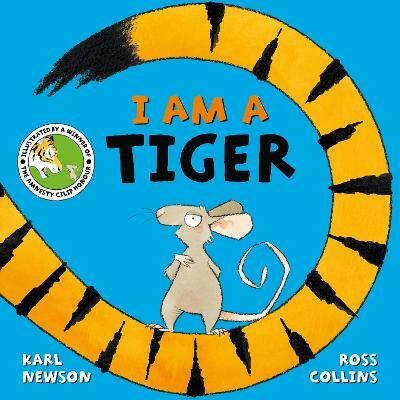 So here at last is the most wonderful character that will have your child spellbound. Felix the Fast Tractor and the New Building is the first Felix title. We are introduced to our hard-working hero and see him surprised with a new home as his friends on the farm build him a new barn. Readers find out about low-loaders, diggers, preparing a site for a new building, the laying of foundations and, of course, the workings of Felix himself! 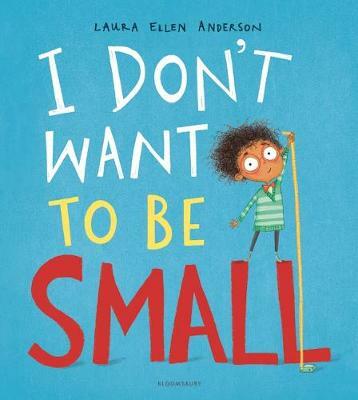 Every once in a while a children’s book character comes along that really captures the imagination of its audience, garnering a legion of loyal fans eager for the next instalment of their particular hero’s adventure. 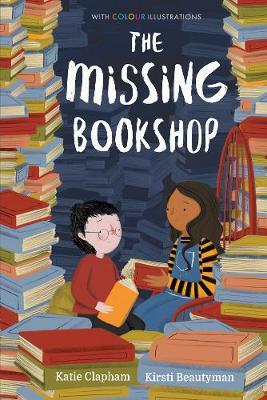 We all know, by first name, a postman and his black and white cat (Pat, oh and Jess, of course), an explorer and her best friend Boots the monkey (Dora, who else? ), a builder and his team of mechanical chums (Bob, how could you forget?) and the fireman from the Welsh Valleys with the bright, clean engine (could only be, Sam). But how familiar are you with a kind, friendly, super clever, shiny blue tractor from Ambers Farm? His name is Felix, Felix the Fast Tractor. 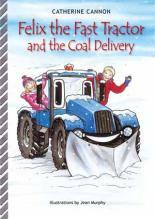 Other Felix titles include Felix the Fast Tractor and the coal delivery and Felix the Fast Tractor helps to find Ben. 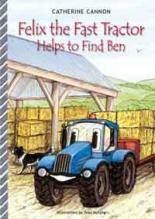 "Felix the Fast Tractor and the New Building" is the first in a series of stories about a helpful tractor. 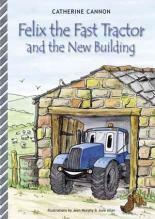 Follow Felix and his friends as they construct a new building on the farm - but what will it be used for? That's a secret! Felix lives with the Story family near the village of Glempsea where he plays a vital role in the running of this busy working farm along with a host of farmyard friends including the farm dog Ben, Colin the Combine Harvester and Daisy the Digger. His adventures centre on everyday farming events - covering many aspects of British agricultural living; from the building of a new barn, to the harvesting of wheat, dealing with the temperamental weather, and helping the Story family find their beloved missing dog. 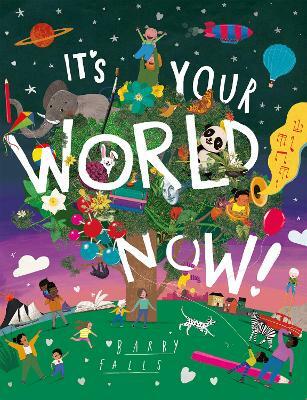 More factually accurate than other titles of this genre, helpful ‘want to know more?’ sections appear every couple of pages, while featuring colourful characters, appealing storylines and delightful illustrations, perfect for this age group.